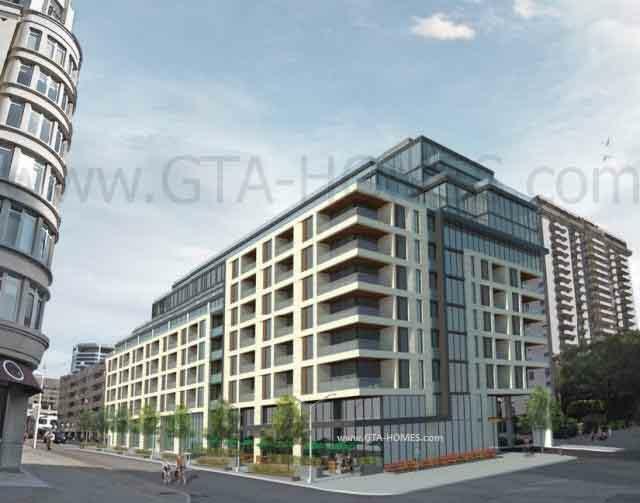 The Jack Condos by Aspen Ridge Homes is a new mixed-use and mid-rise commercial/retail condominium development currently under pre-construction at 1331 Yonge Street in Toronto, Ontario by Yonge Street and St. Clair Avenue with a proposed 11 storeys and 153 suites. This proposed developed will is designed by Quadrangle Architects that will also include 4 commercial units and 242 parking spaces coming soon to mid-town Toronto. Aspen Ridge Homes is a real estate developer and builder based in Concord, Ontario and is becoming "one of Ontario's top new home/condo builders". They have over 25 years of building homes for families throughout Ontario. 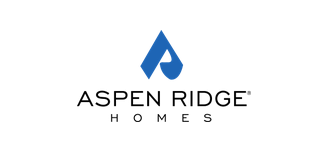 Aspen Ridge's strength "lies in understanding the needs of today's homeowner". They have incorporated this knowledge with the creative visions of the architects and designers that they work with to build fine quality homes one community at a time. Aspen Ridge Homes continues to strive to exceed customers' satisfaction and expectations. This is their mission. 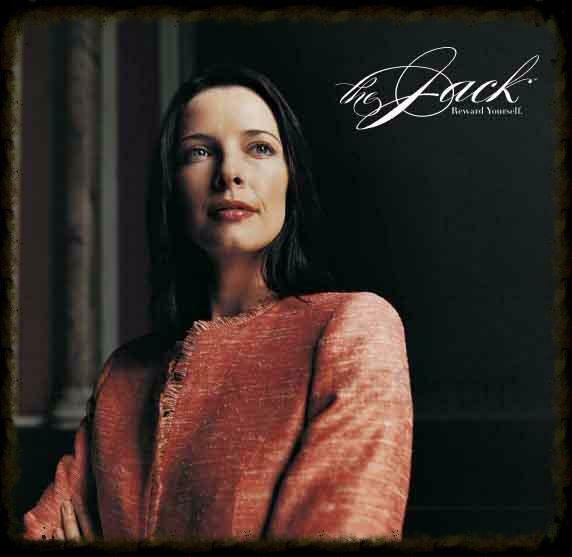 They also have a philosophy that "embodies excellence, craftsmanship, quality and care". Aspen Homes constantly tries to achieve new technological innovations building greener communities for the future population. They are a builder with a huge heart giving back to the communities by donating to numerous great causes throughout the Greater Toronto Area. "Tradition, expertise and commitment are what keep Aspen Ridge Homes strong. Time and again, Aspen Ridge Homes builds communities of dreams that last a lifetime. The award-winning Quadrangle Architects Limited is a Toronto based firm with over 100 architects that was founded in 1986. They have "high-profile clients in media, hospitality, retail and other sectors, as well as leading developers of multi-unit residential projects". Quadrangle Architects Limited is an industry leader because "what everyone at Quadrangle shares in common is a passion for innovative design thinking that meets the real-world challenges of our clients." 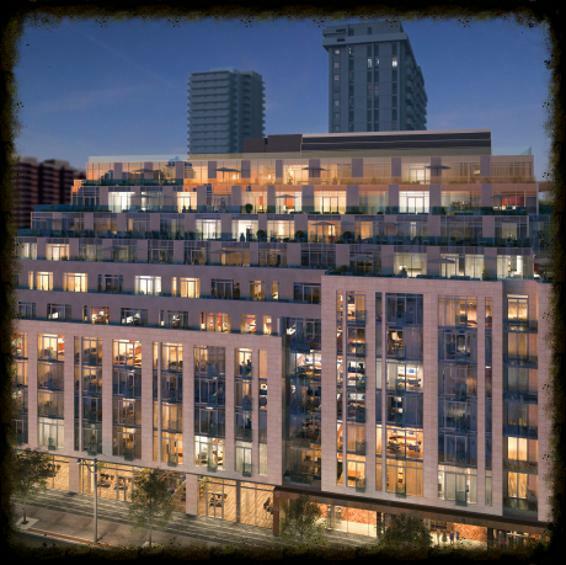 Aspen Ridge Homes has numerous communities throughout the GTA including The Jack Condo in conjunction with Quadrangle Architects Limted and coming soon to Yonge & St. Clair in Toronto. Register with us today for your VIP Platinum Access! Register now for more details on this project!